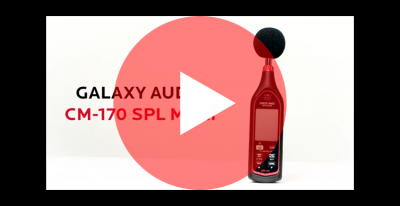 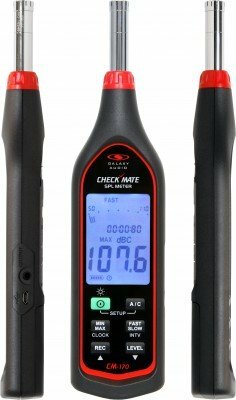 The CM-170 is the latest in the line of Galaxy Audio SPL Meters. 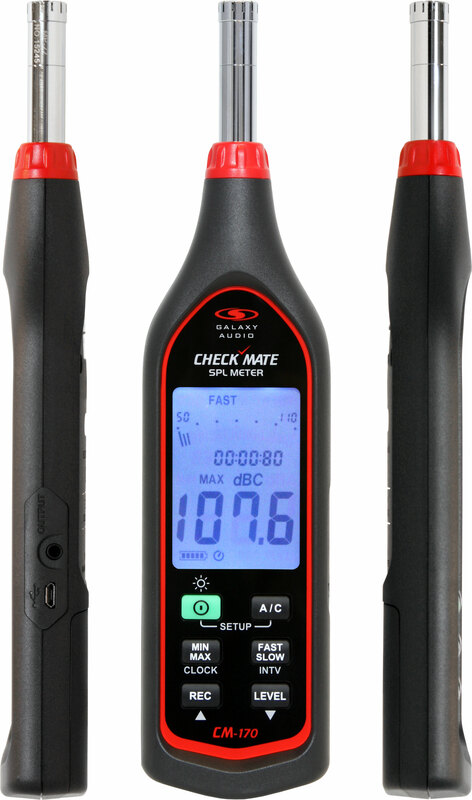 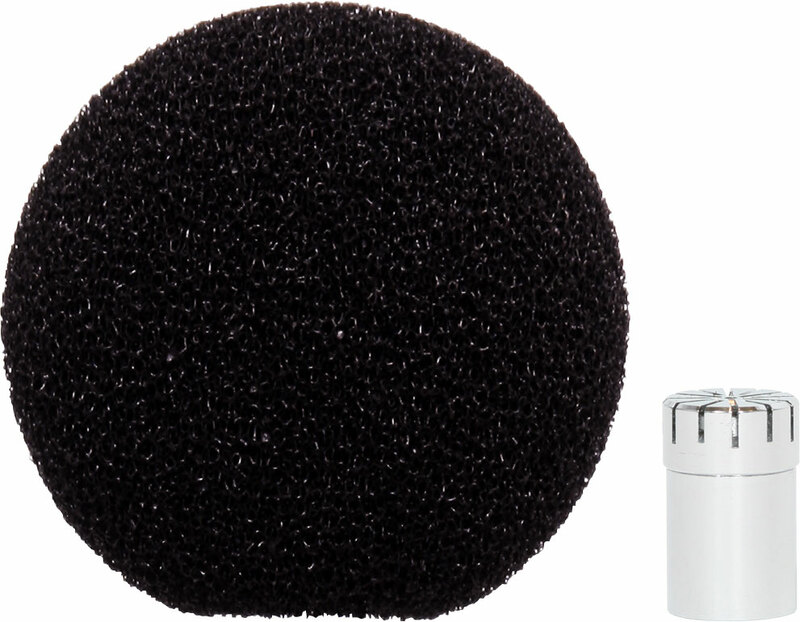 The CM-170 is similar to our CM-160 model, except that it has Data Logging with Clock feature, Fast/Slow Time Weighting, and Electronic Calibration. 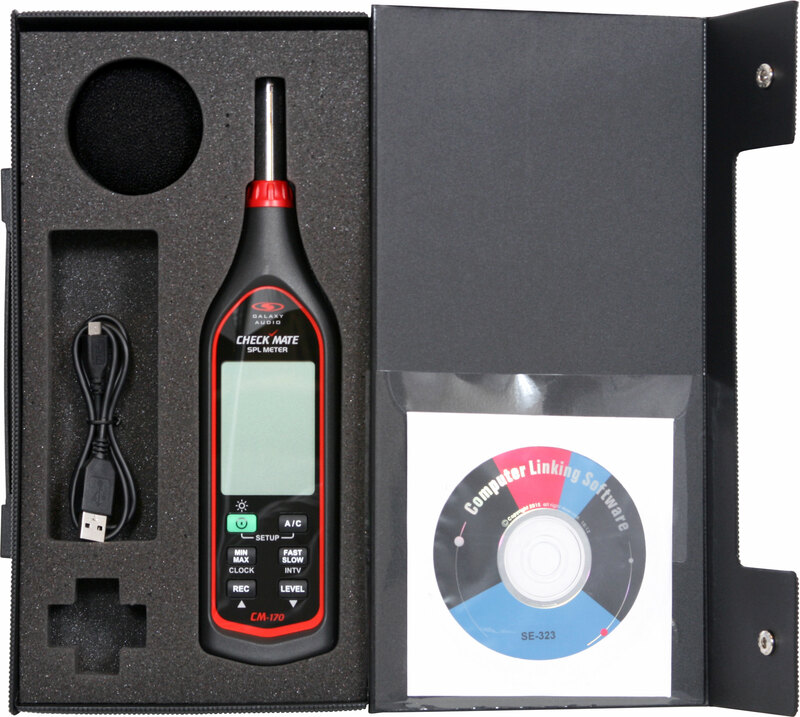 The CM-170 comes complete with a carry case, windscreen, USB cable, and software for computer.